What do you look for in a speaker? 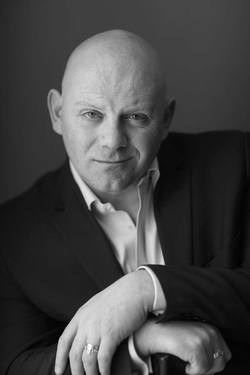 Eric is an award winning speaker who has spoken at conferences in the USA, England, Ireland and throughout Europe. His style is relaxed and entertaining. His sessions are interactive and engaging. He shares knowledge and ideas that your audience can start using immediately. At conferences he delivers keynote speeches, workshops and break out sessions.